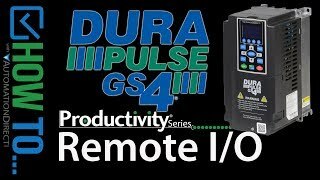 Productivity3000 CPU, up to 50 MB ladder memory, 4 x 10 character LCD display, USB A storage, (2) Ethernet 10/100Base-T (RJ45), (1) RS-232 (RJ12), (1) RS-485 (3-pin terminal), (1) USB A expansion and (1) USB B port(s), battery included. 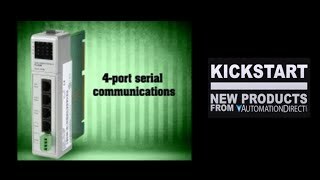 Manuals do not come with our products unless specified in the description. 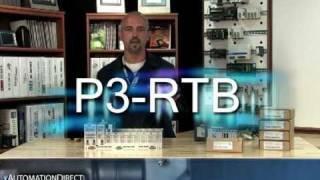 Download the P3-USER-M hardware manual at no charge, or order separately. 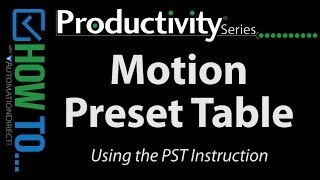 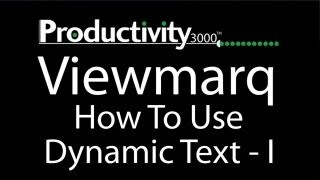 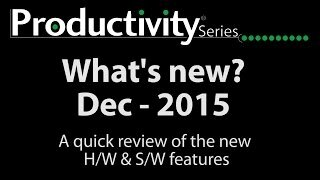 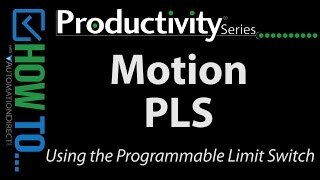 Download the P3-PGMSW Productivity Suite Programming Software at no charge. 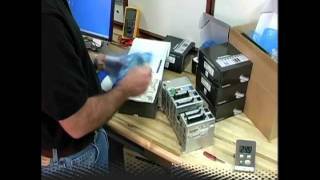 Lithium Metal Battery Packed With Equipment. 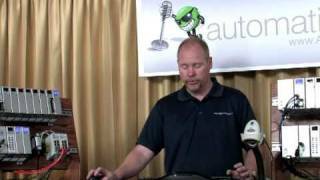 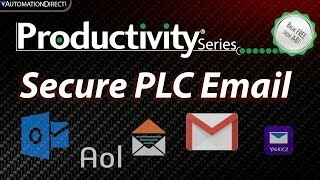 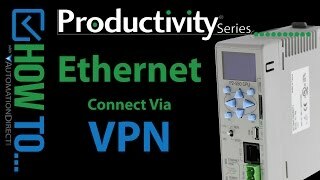 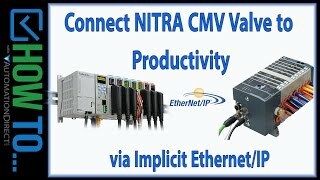 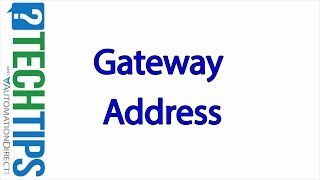 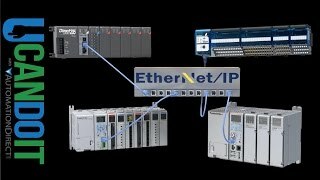 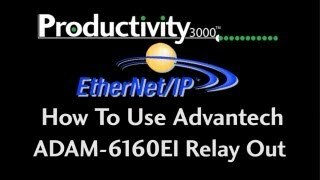 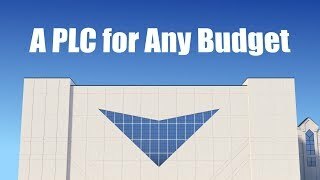 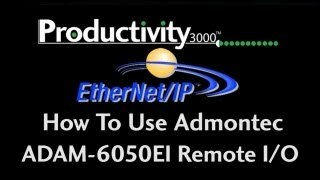 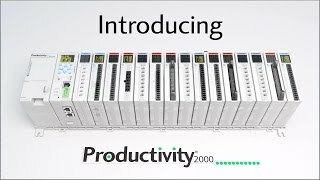 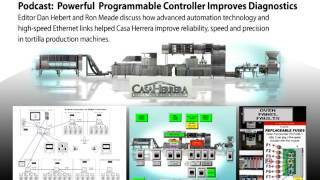 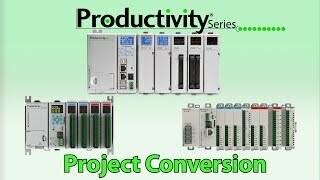 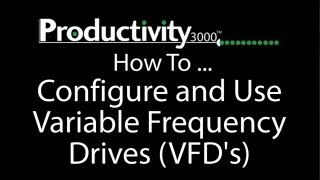 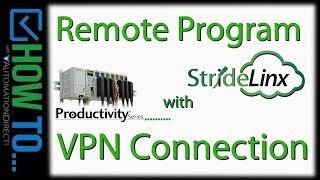 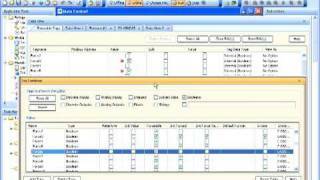 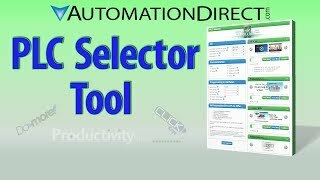 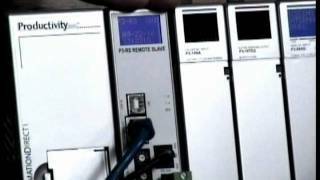 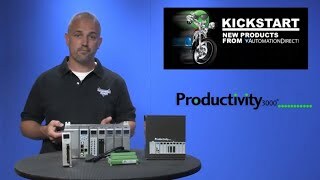 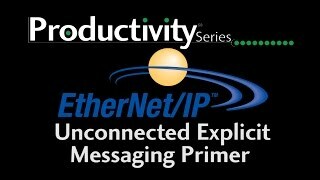 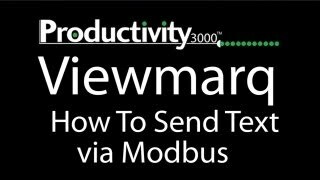 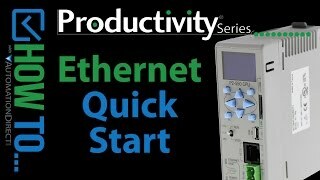 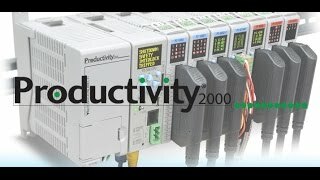 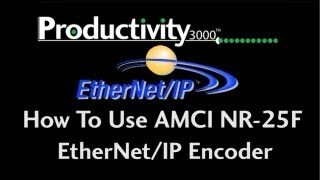 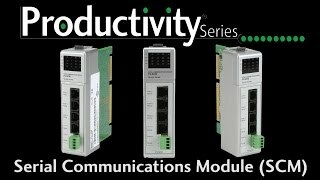 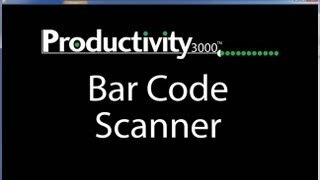 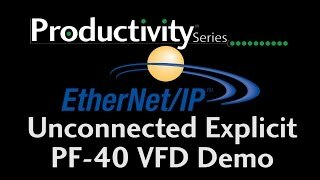 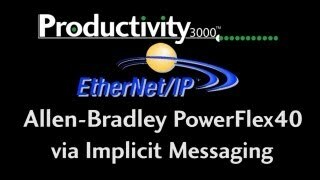 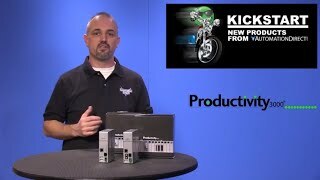 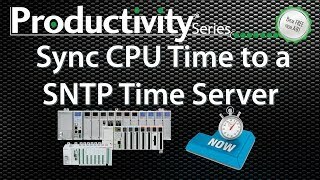 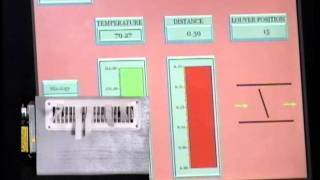 Productivity3000 Controller - Program Ready in Minutes! 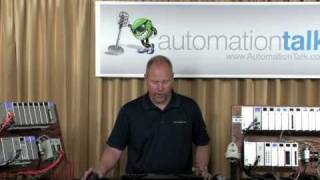 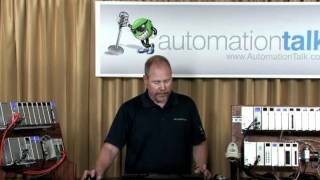 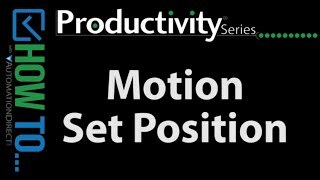 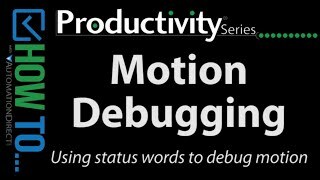 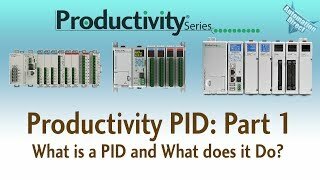 Productivity PID Loop - Part 1 - What Is a PID and What Does It Do? 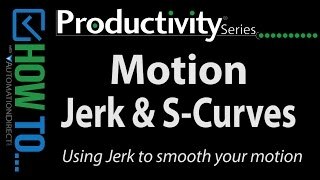 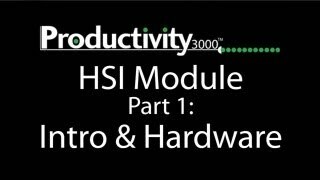 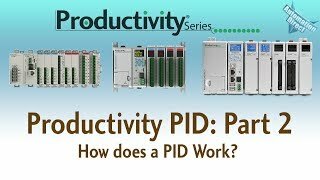 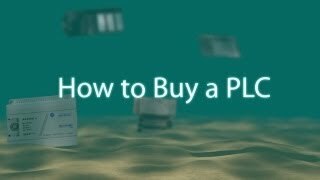 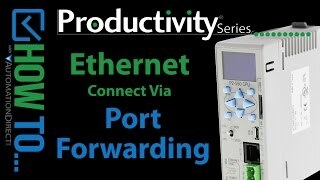 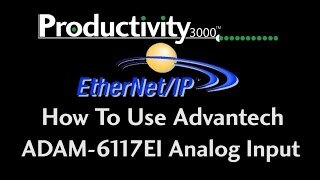 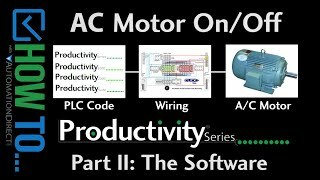 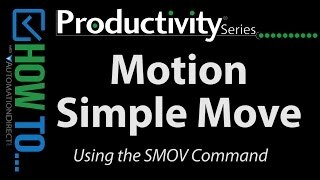 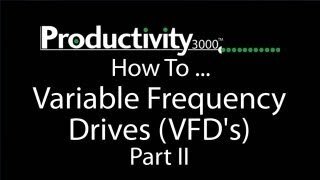 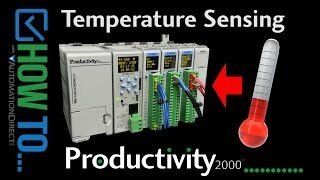 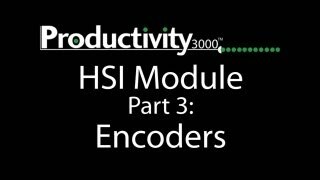 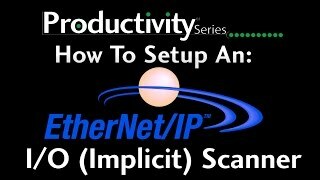 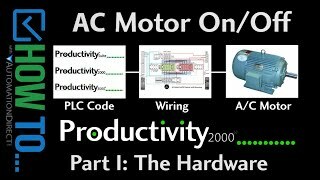 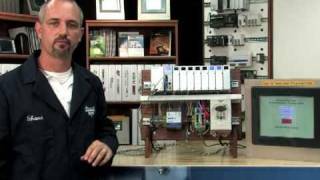 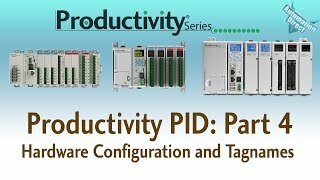 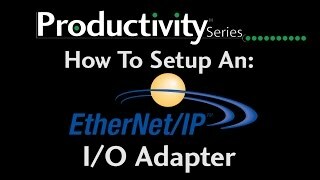 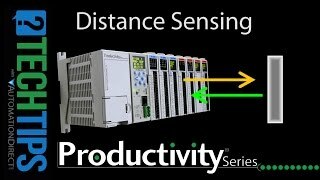 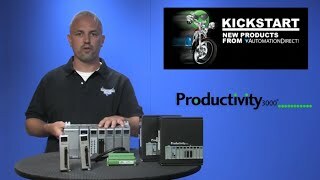 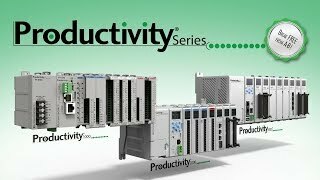 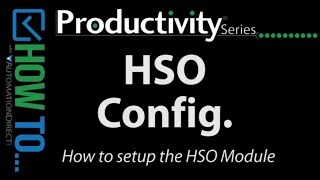 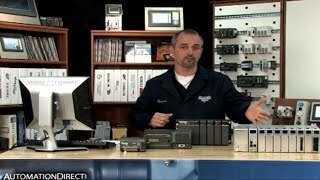 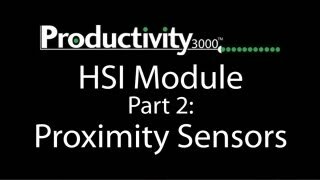 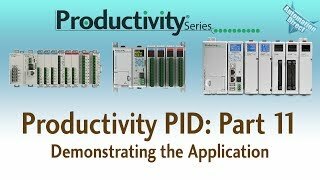 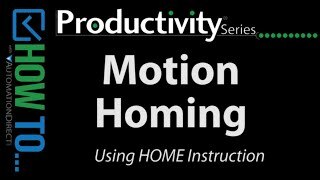 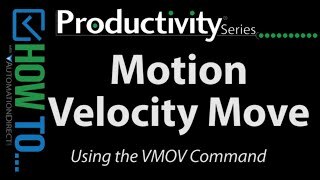 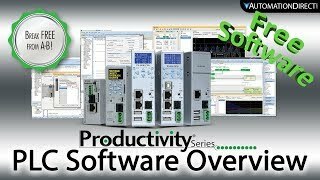 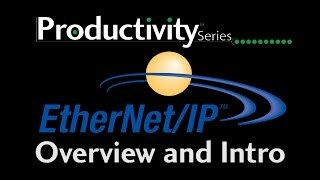 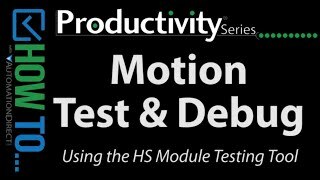 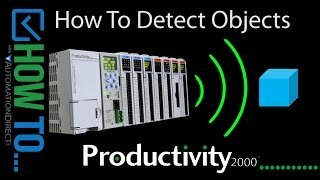 Productivity PID Loop - Part 2 - How Does a PID Work? 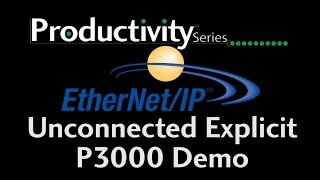 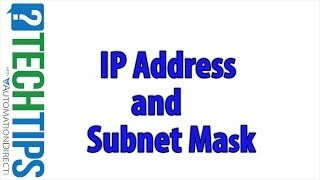 Customers who bought a P3-550 also purchased the following items.